SKU: K-17270T. 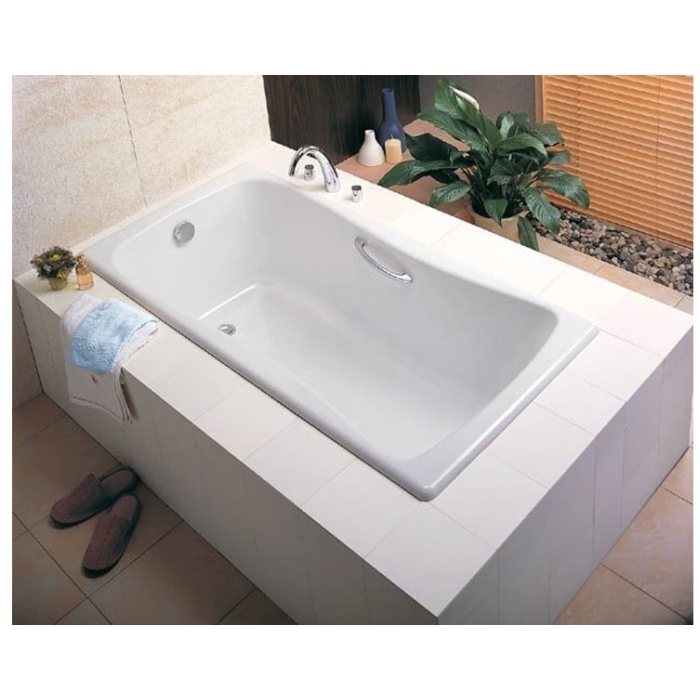 Categories: Baths, Cast-iron Bath, Drop-in Baths, No Hydro-massage. Tags: Bliss鑄鐵浴缸, K-17270T, KOHLER, 浴室產品 嵌入式 白 鑄鐵 無按摩功能, 浴缸.